The SafetyWatch In-Home Medical Alert System offers an affordable, dependable and easy to use system that provides extra piece of mind so your loved ones can enjoy a lifestyle of independence within the home. Help is only a single push of a button away to our Medical Emergency Response Center that is there 24 hours a day, 7 days a week, 365 days a year. Our In-Home System connects using traditional or wireless phone lines. The system also has an option of adding the medical alert with fall detection button where if there is ever a fall it will automatically detect the fall and alert the Response Center immediately so emergency personnel can be dispatched. While there are many factors that cause falls within a home, taking a proactive stance by preparing for the risk of a fall by choosing the fall detection button is a great choice. The In-Home Medical Alert System has 2 main options for connecting to our Response Center, one that uses traditional phone lines, and the other for situations where phone lines are not available and instead uses the AT&T 3G wireless network. 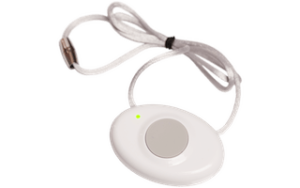 Both are reliable and offer any home the ability to use the In-Home Medical Alert System. 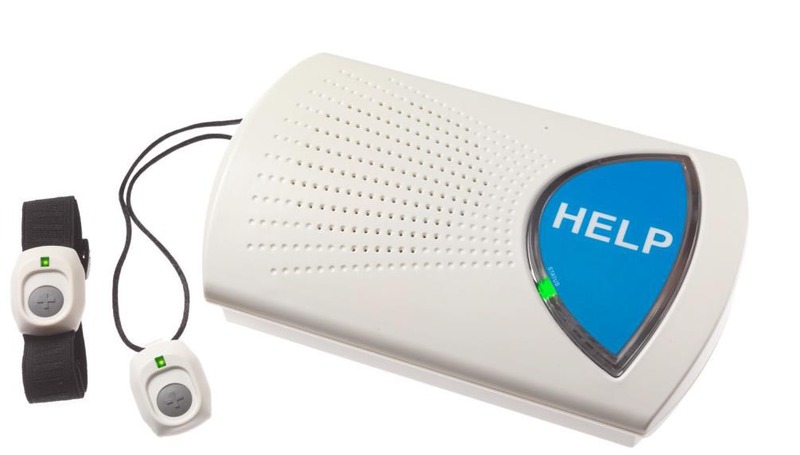 Another option for connecting to the Response Center is our In-Home myActive Fall Detection system that can detect if your loved one has fallen, and immediately call the Response Center for help. There is also a fail-safe button on the Fall Detection strap that allows your loved one to push a button to contact the Response Center for that extra level of peace of mind. 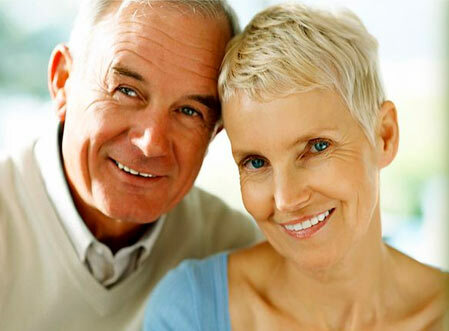 With SafetyWatch services you can be certain that your loved ones will always have someone that they can reach out to for help. 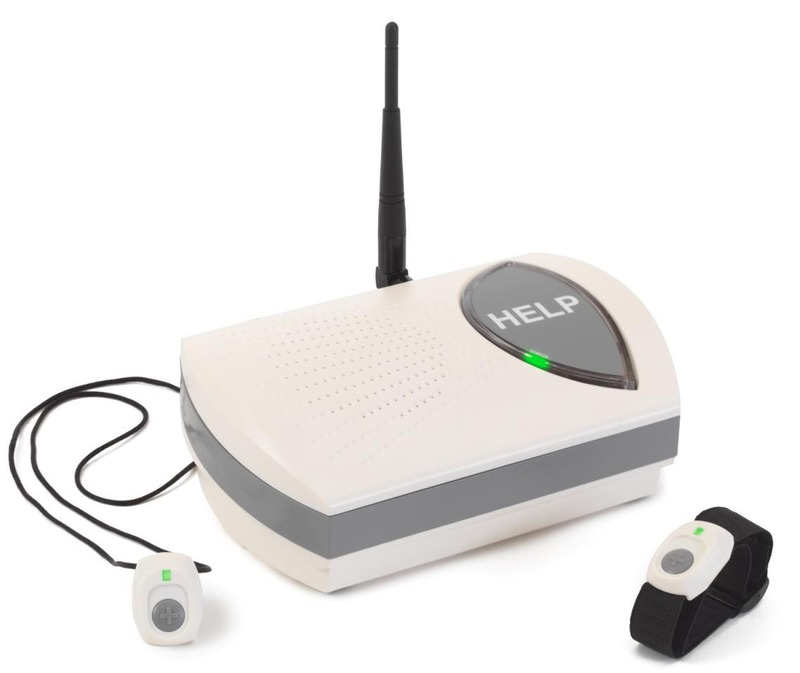 The In-Home Landline Medical Alert Kit is a direct link to SafetyWatch’s centralized support center which offers 24-hour support every day of the year. The trained professionals at these centers pick up the phone the moment that you call them and will stay on the line for as long as they are needed. If an ambulance is required then they will send one immediately and stay on the line until the patient is in the care of qualified paramedics. Designed for folks without a landline phone jack. Our emergency buttons are designed to be lightweight, comfortable and most importantly, 100% waterproof. After all, 80% of senior-related falls happen in the bathroom. Your choice of either a necklace or wristband is included with the medical alert phone system. Additional buttons may be purchased. Wide range of coverage will encompass most living areas including both front and backyards. Looking for more coverage? 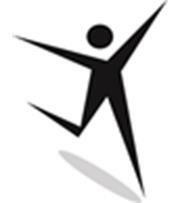 Check out our Mobile Medical Alert. Optimized to reduce the amount of false alarms and to trigger high impact falls. Learn more about fall detection.